David Hall has played tennis from being a teenager and has been involved in Racket Stringing since the mid-1980’s, and is a home, and tournament stringer. 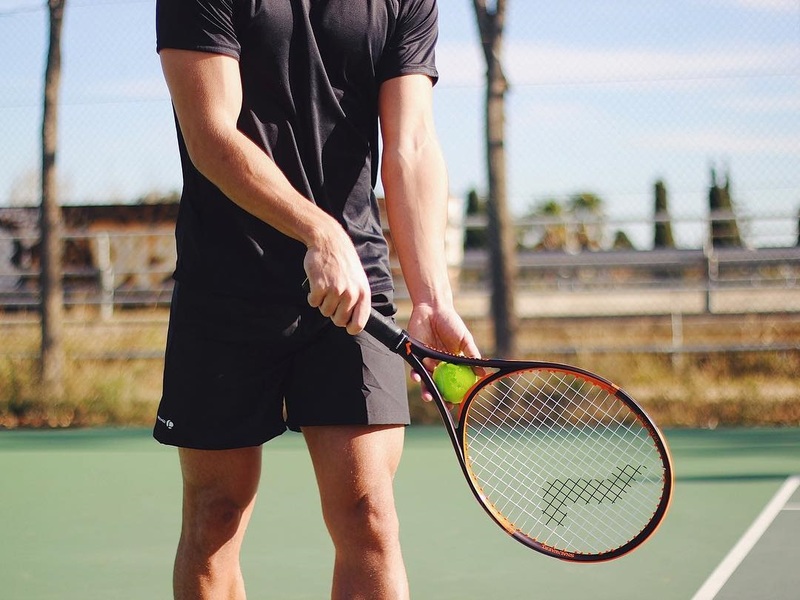 He has a vast experience across all racket sports and owns a successful sports and stringing shop at Frinton Lawn Tennis Club in Essex, UK which hosts several LTA Tournaments each year. David is a USRSA Master Racket Technician and one of only a few USRSA Specialist Tournament Stringers in the world. 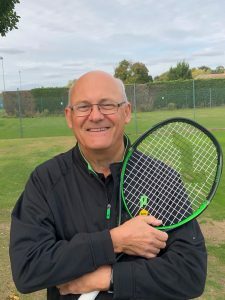 David is at the forefront of UK Racquet Stringing Association (UKRSA) developments being a UKRSA tutor and is always keen to ensure that we offer the best possible technical support to all UKRSA members and to all tournament players and coaches. David either individually or in association with the UK Racquet Stringing Association has provided a tournament stringing service for local, regional, national or international tournaments. He was an attendee at the first USRSA World Conference in 2017 and before that was a regular attendee at IART Symposiums.